The Lizzie Jensen Fund - The Lizzie Jensen Fund is managed by the Inland Northwest Community Foundation and Mead Education Foundation and is designed to assist students and families within the Mead School District. Lizzie Jensen was a generous and well-loved student at Mead High School and this foundation was created in her memory. 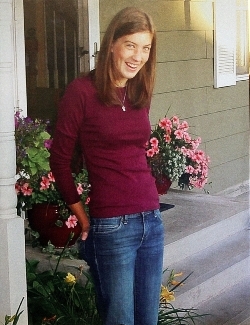 The Lizzie Jensen Fund has been assisting families since 2012. If you know of anybody who needs a helping hand, please contact us at Mead High School, and we will do our best to help. We are able to receive online donations in many areas across our school; from athletics to the arts. please click on the link if you wish to donate to a specific area, for a specific student, or are just feeling generous.